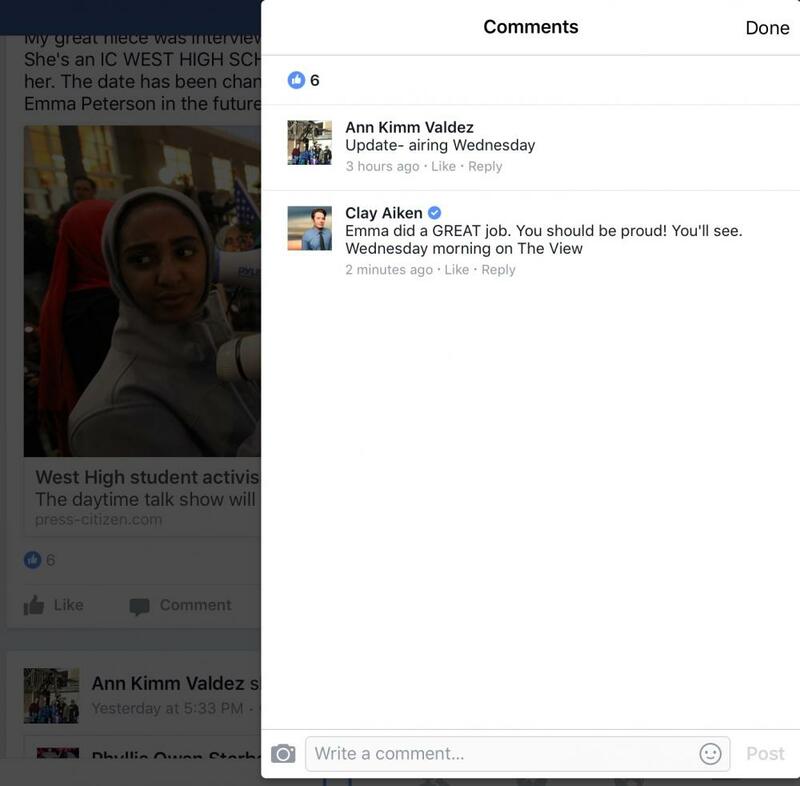 Clay may be on The View tomorrow! Will record just in case! I wish they would make up their minds. 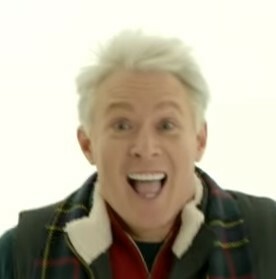 OK I'm taping Tuesday, Wednesday and Thursday. Clay and Sunny say Wednesday!